Responsible for creating and winning sales opportunities for their products/solutions/services in an assigned territory, and/or in a list of named accounts individually or as part of a One GE Healthcare team. Act as the clinical/technical expert to establish and continuously develop the relationship with departmental and technical decision makers in their assigned accounts and where applicable work in conjunction with Account Executives and Managers to gain access to C-Suite decision makers. As the clinical/technical sales expert for LCS (Life Care Solutions) will differentiate GE’s offerings,convey compelling value propositions,lead the opportunity,qualify the customer needs,develop&present solutions proposals/quotations,&respond to customers’ clinical/technical/process questions in order to successfully close increasingly complex clinical/technical/solution sales. Financial Performance:Accountable to achieve orders & sales OP target for assigned accounts/territory. Provide input to deal pricing strategy&ensure pricing compliance for segment opportunities. Forecast orders/sales within the applicable sales funnel tools&reports for their products/solutions/services in their assigned territory/accounts. Territory&Account Management:Create business plans for territory/assigned accounts including, but not limited to opportunity development, competitive strategies & targets. Build strong business relationships & formulate account strategies to continuously strengthen relationships within the assigned accounts/territory. Identify & respond to key account technical&departmental decision makers’ needs and maintain customer contact records in the relevant CRM tools. Continuously develop and improve a network of key opinion leaders within the assigned territory. Track and communicate market trends to/from the field including competitor data, and develop and lead effective counter-strategies. Product & Market Expertise:Maintain up to date detailed knowledge of their product/services. Able to present/discuss the technology & clinical benefits in terms which are relevant to customers. Maintain up to date market & competitor knowledge related to their product/solutions/services. Drive tender/bid process including the needs qualification, vendor selection, quotation and closure of their sales opportunities to meet orders/sales/margin targets as well as to maximize customer satisfaction. Create and maintain opportunities in the applicable sales funnel tool and/or CRM tools. Ownership of order & configuration quality at the point of entry to ensure accuracy, configuration integrity and that all requirements are tied to documented customer inputs. Estimate date of delivery to customer based on knowledge of the company’s production and delivery schedules ensuring fulfillment of the order is according to customer expectations and enhances customer satisfaction. One GEHC teamwork:Contribute to account plans as applicable covered by account managers/executives. Continuously update their understanding of customers changing clinical and/or operational issues and challenges. Create viable product configurations meeting customer needs effectively, while achieving optimum margin for GE. 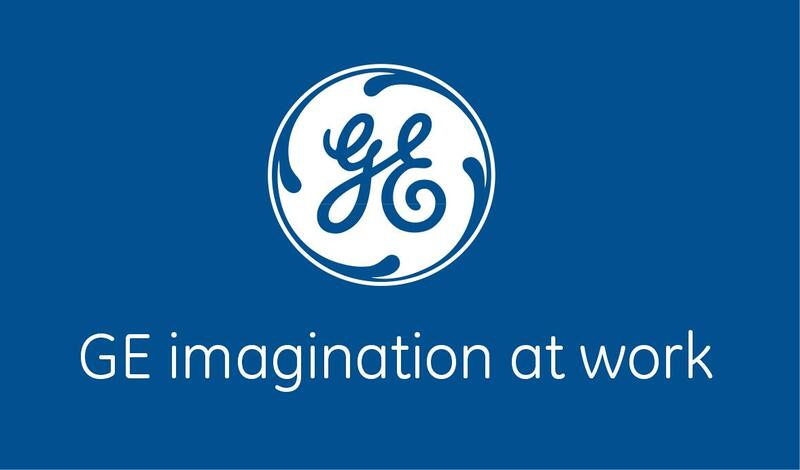 Differentiate assigned product offering during the various stages of the sales process, effectively using GE resources/approved product marketing/product promotion material to actively support the customer through their decision-making process towards a successful outcome for GE. Promote product/solution and the company at relevant medical conferences/technical exhibitions. Opportunity management:Identify/create new opportunities and work with sales leaders&account teams to continuously increase prospect funnel. Continuously educate/coach account team members on their product/service/solution strategy & offerings. Collaborate with & leverage subject matter experts/other resources within GEHC channels to build relationships and secure business. Share and follow-up identified leads to other product lines within own accounts and/or One GEHC accounts. Compliance:Adhere to & uphold highest standards of compliance to relevant international and local Regulatory and GE Healthcare Promotional Codes. Adhere to all applicable GE/GE Healthcare compliance policies, codes and training requirements. Bachelor’s Degree or minimum 3 years of selling experience in a medical, healthcare or technical field (e.g. biomedical engineering, medical physics) or Life Sciences field. Previous experience in the Healthcare Industry. Excellent negotiation & closing skills. Ability to interface with both internal team members and external customers as part of solutions based sales approach. Ability to energize, develop and build rapport at all levels within an organization. Strong capacity and drive to develop career. Excellent verbal and written communication skills in local language as well as good command of English. Ability to synthesize complex issues and communicate in simple messages. Proven and progressive previous experience in sales/services/promotion to C-suite and technical decision makers e.g. CEOs, Strategic Planning Directors, Facilities/Estates managers, Biomedical Engineers, nursing staff, medical specialty staff (Anesthesiology, Radiology, Intensive care, Nuclear Physicists etc. ).